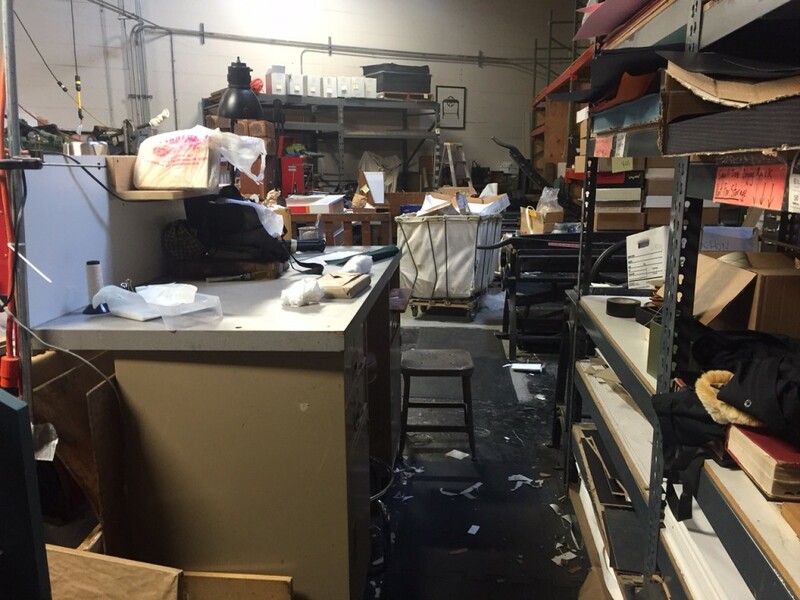 I am sad to say bye bye to Taurus Bookbindery, the shop in the Mission neighborhood of San Francisco where I have worked since 2008 both as an employee and independently. After almost three decades, they have closed their doors as of December of last year. It hasn’t sunk in for me yet that this place won’t be around anymore, my constant all these years. But life (and business) goes on…in OAKLAND! Many changes already in 2016 and I’m grateful for all of them, especially for all of my loyal and wonderful and thoughtful clients who continue to surprise me with how much they love books. Photos of the new shop to come. Wishing you all a prosperous new year.